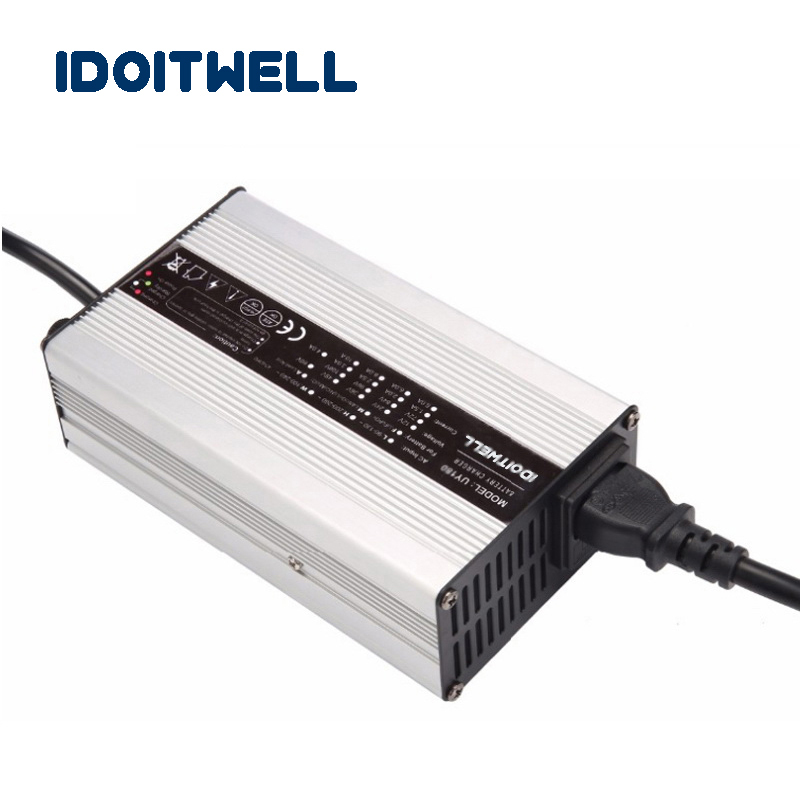 The 600W series 12V 25A 24V 20A 36V 12A 48V 10A 60V 7A 72V 6A battery charger has designed highly reliable and meet international safety and electromagnetic compatibility requirements. 5. How to transport the 48V battery charger? 6. 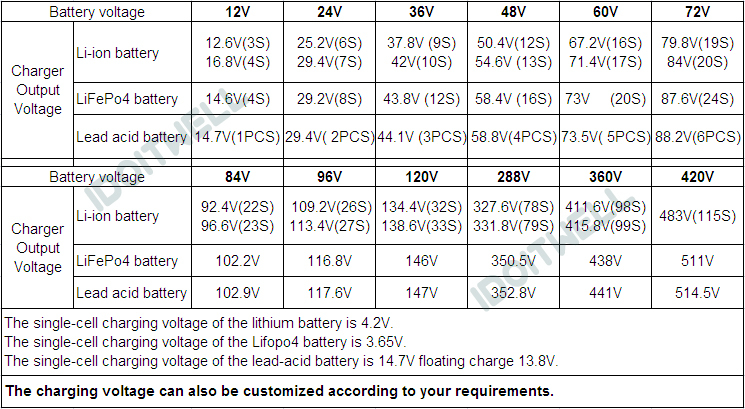 Does the 48V battery charger have the minimum order requirements? 7. 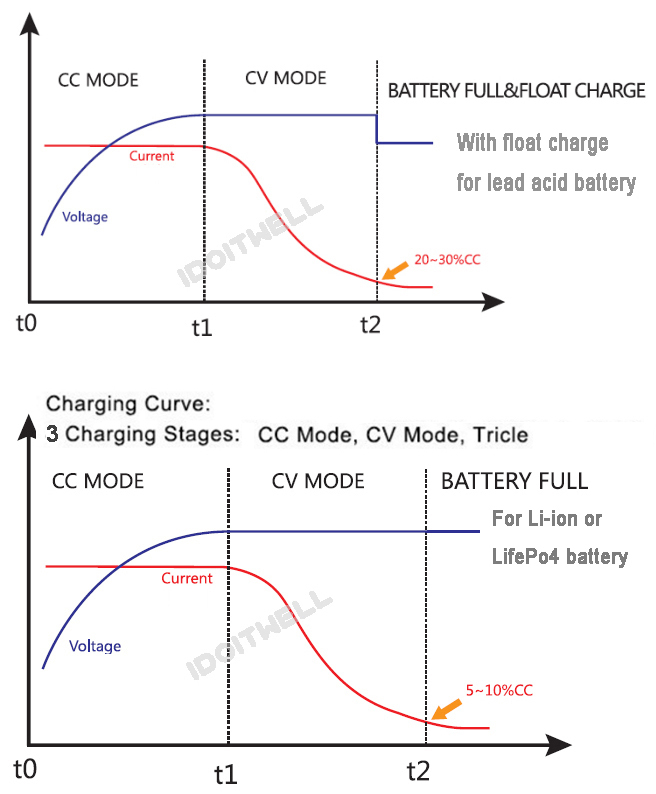 What is the 48V battery charger lead time? Depend on the quantity of your order. 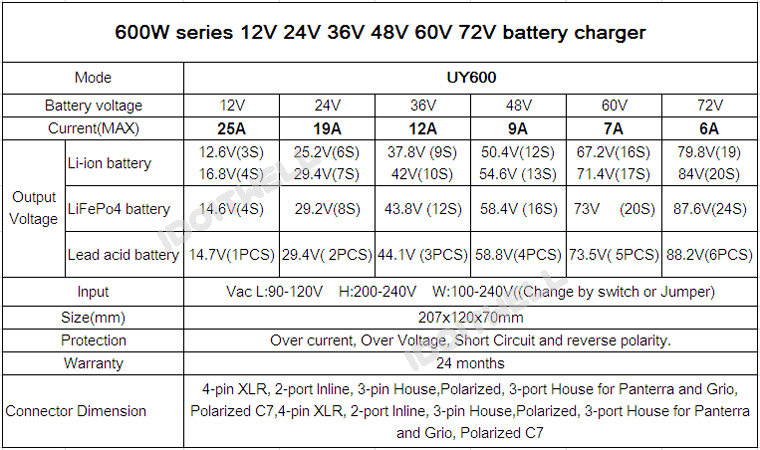 Usually the normal 48V battery charger needs 1-3 days, and OEM order requires 8-12 days. Best seller will provide you with professional service. Leave message to get a best price of “Customized 600W series 12V 25A 24V 20A 36V 12A 48V 10A 60V 7A 72V 6A battery charger for SLA AGM GEL Lead acid battery, Lithium battery or LifePO4 battery"